At the November 27 meeting of the Cobb County Board of Commissioners, June Van Brackle, president of the Senior Citizen Council of Cobb County asked the commissioners to remove the fees for use of Cobb’s senior centers. The fees were put in place early in the year as a measure to address the budget shortfall after the proposed 2017 millage rate increase failed to pass. This year a millage rate increase passed the BOC. She said that the fees had caused a drop in membership at the centers from around 5,000 to approximately 3,000. He said that seniors were not the only demographic affected by fees, and that there was a scholarship for people who couldn’t afford the senior center fees. “We hear you, and I think this year with the budget that was passed this summer, we might be able to have a solution on December 10 that you’ll like hearing, with the understanding that it still has to be approved by board next summer,” Boyce said. 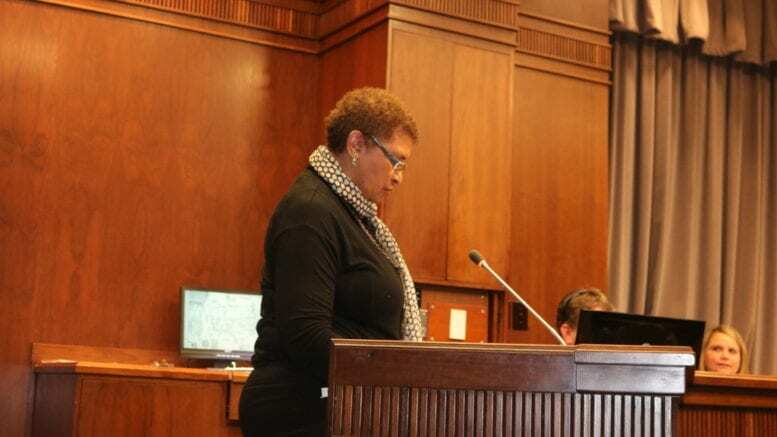 June Van Brackle, president of the Senior Citizen Council of Cobb County, spoke at the November 27 Cobb County Commissioners’ meeting of her concern over the continuing decrease in participation at the five Senior Services Centers. In 2018, an annual membership fee was assessed of $60 for each individual senior to engage in center activities. Before the fee, approximately 6,500 seniors participated yearly. Now it is believed that less than 3,000 seniors are utilizing the centers. This fee was levied without discussion or consultation with the seniors who were attending the centers. These centers are one of the few neighborhood outlets for socialization and community activities for persons in this age group. The Senior Citizen Council of Cobb is urging the Board of Commissioners to eliminate these mandatory fees. 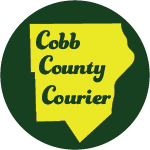 Be the first to comment on "Cobb Senior Citizen Council urges removal of senior center fees"